Salt and pepper. Doesn't sound like much to it, but there this has such a complexity in flavor that you'll only find in Southeast Texas. 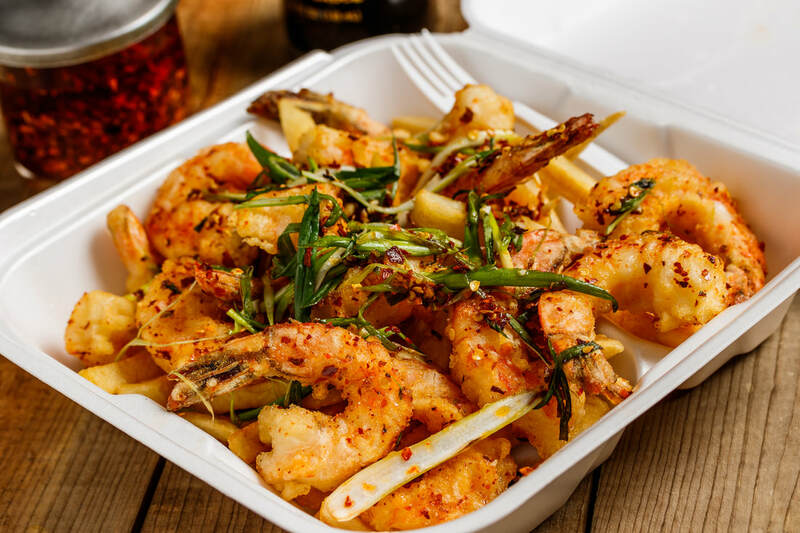 Shrimp fried in our crispy batter--tossed with our signature Salt and Pepper seasoning. Topped with green onions. Served with french fries. 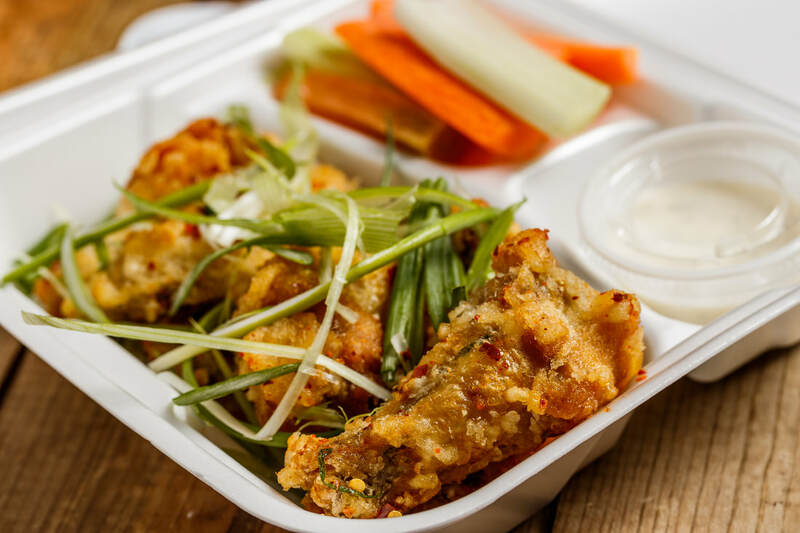 ​Chicken wings fried in our crispy batter--tossed with our signature Salt and Pepper seasoning. Topped with green onions. Served with celery, carrots and ranch dressing. 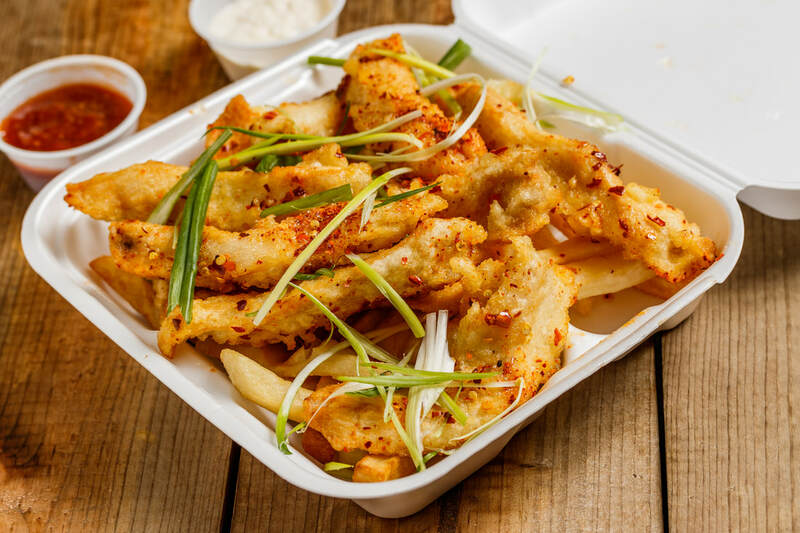 Catfish strips fried in our crispy batter--tossed with our signature Salt and Pepper seasoning. Topped with green onions. Served with french fries. Chicken strips fried in our crispy batter--tossed with our signature Salt and Pepper seasoning. Topped with green onions. Served with french fries.